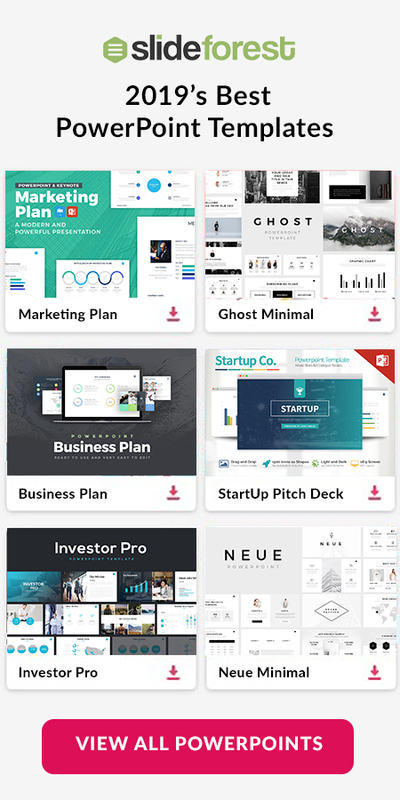 Presentation templates for Google Slides, Powerpoint, or Apple Keynote are becoming more common in today’s world. The reason being they simplify and save many people lots of time. Also, templates help people out when they do not know what to design in their presentation. 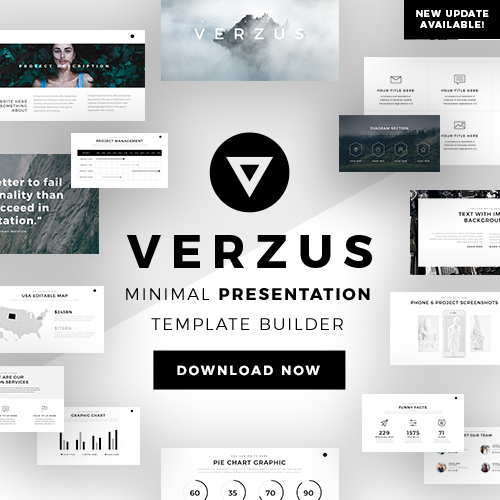 Presentation templates strategically form layouts that you can input your information to. Or get ideas of what to put in the unique and professional layouts. This presentation template has particular bar graphs that are able to be color coded. The use of the bar graphs or other diagrams available is that they are visually informative. Visually presenting your information is essential than most people know. Sometimes you do not want to take that extra step in creating the graph, color coding the graph, labeling, etc. Luckily for you, when downloading the Bridge presentation template, the graphs are already created for you in a layout form. As a result, you only have to input your information and leave the cool yet vibrant colors, if you want to. Although, you can change the colors to match your business’ colors or the product you are presenting to your investors, co-workers, or business partners. By changing the colors, you will be making your business presentation all about your company. Which could be very beneficial to your presentation. The bridge presentation template also offers many creative icons as well as unique layouts that most people will like. By making your business presentation unique, you will make it stand out from everyone else’s. Consequently, you will make your presentation unforgettable. So, if you are trying to persuade an investor to invest in your product making your presentation be one of a kind will definitely benefit you. Although, if you are not presenting a pitch deck to an investor and it is just your colleagues, being unique will still be helpful. The reason being that if your presentation is uniquely incredible, your co workers will respect you even more. By the cause of your dedication portrayed through your successful presentation at first sight. Overall, the Bridge presentation template will for sure make the creation process a lot simpler and save you time. 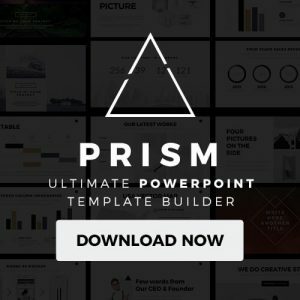 So, download it now and start creating successful presentations.